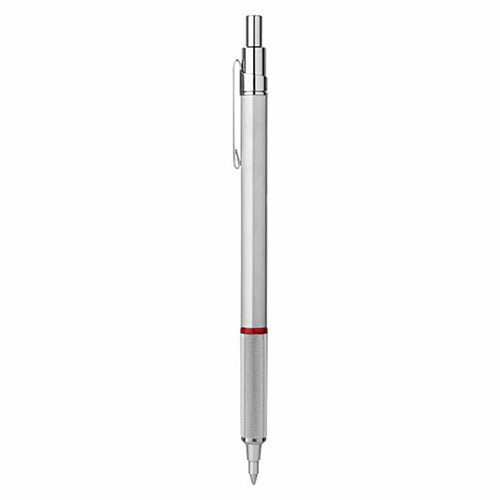 These superb Rapid-pro ballpoint pens from Rotring have a knurled grip, full metal body and a hexagonal barrel shape. 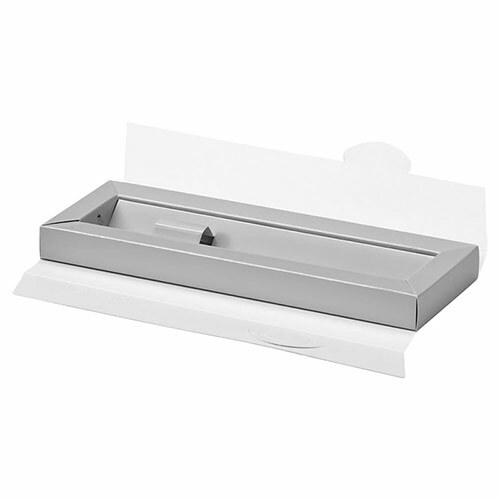 The metal body has a silver colour finish and is ideal for engraving. 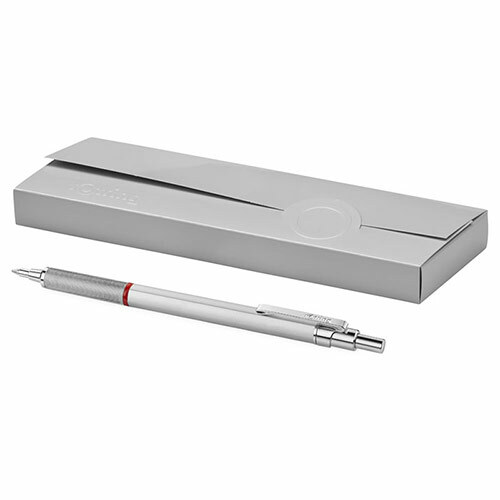 These blue ink ballpoint pens are supplied in a lightweight Rotring presentation box. Product size: 14.47cm long, 0.85cm diameter, 25g weight.